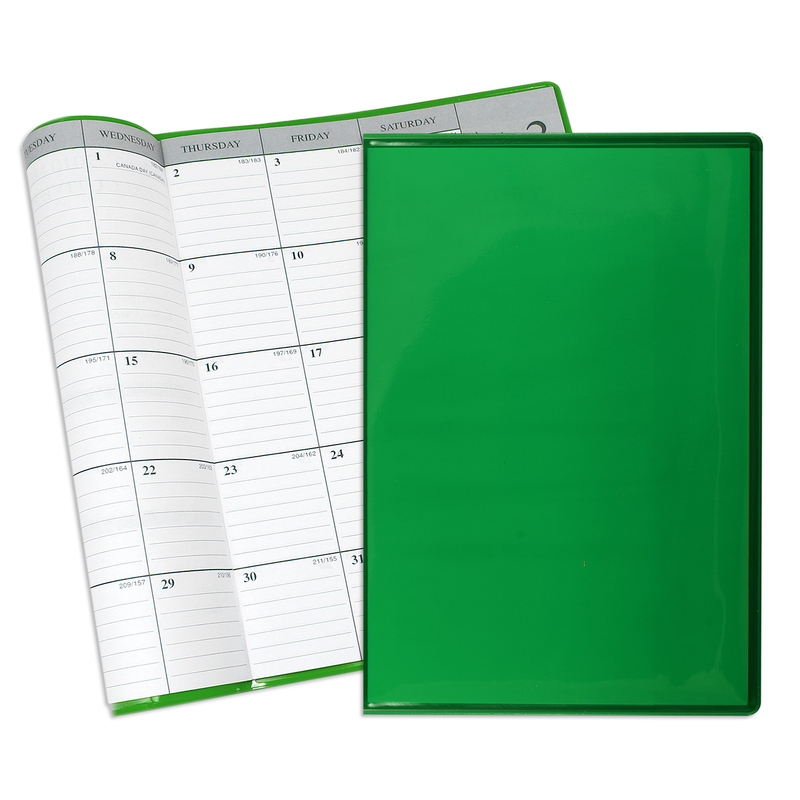 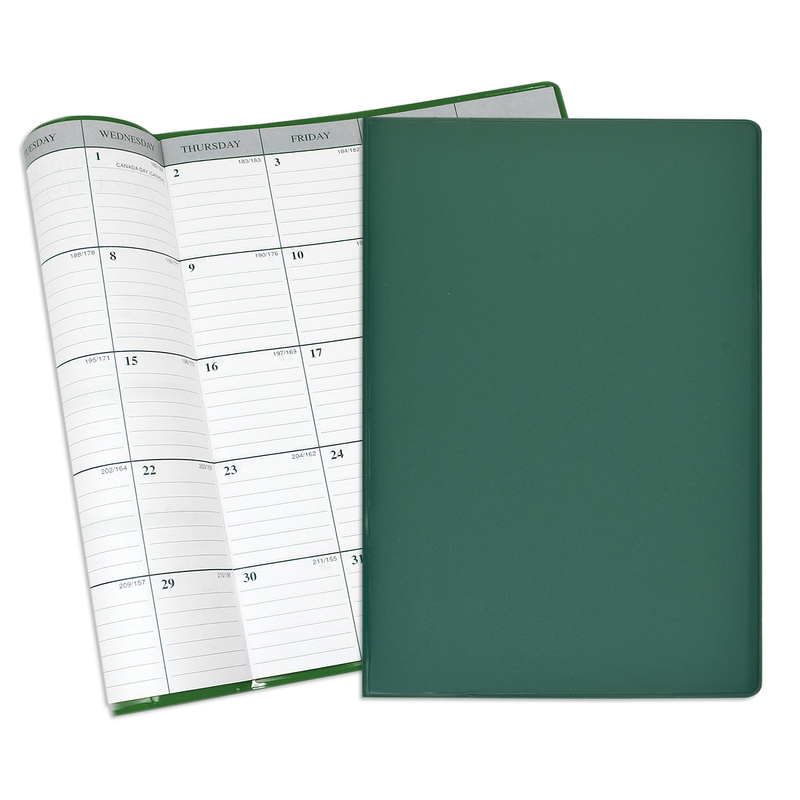 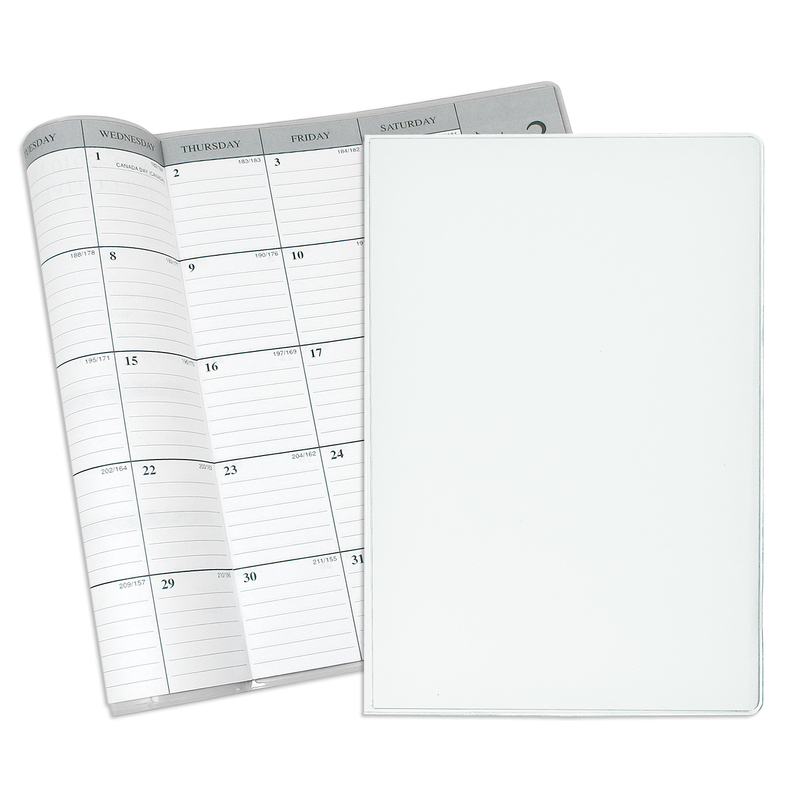 High quality vinyl Monthly Desk Planners make a great first impression, leave a lasting message, and have become an essential part of any office or any job you may have. 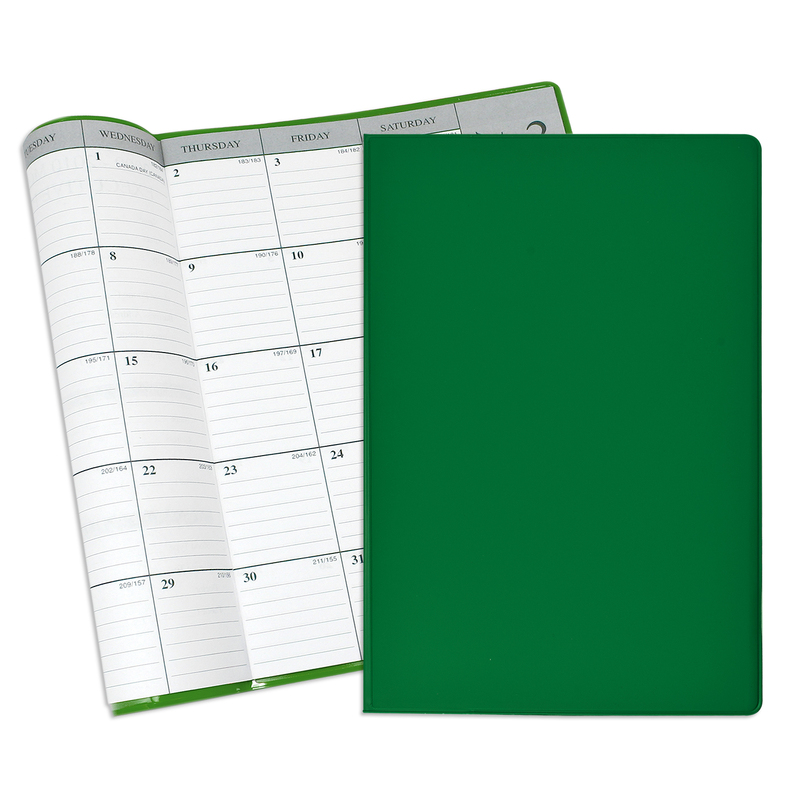 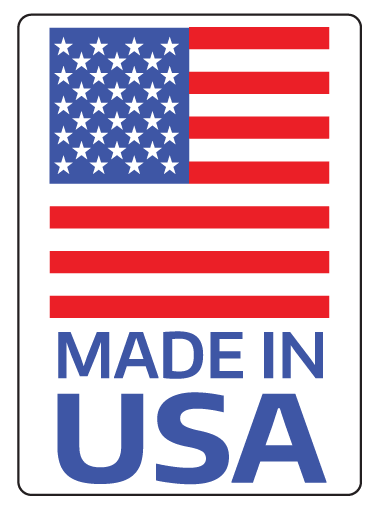 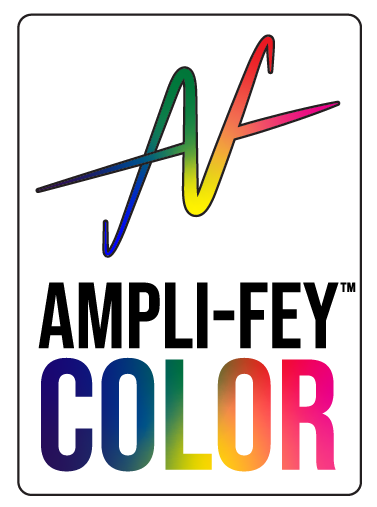 With a multitude of colors to match any company logo, each Planner is truly unique and assists in building a brand. An impressive promotional solution for law firms, advertising agencies, financial institutions and corporate brand building.